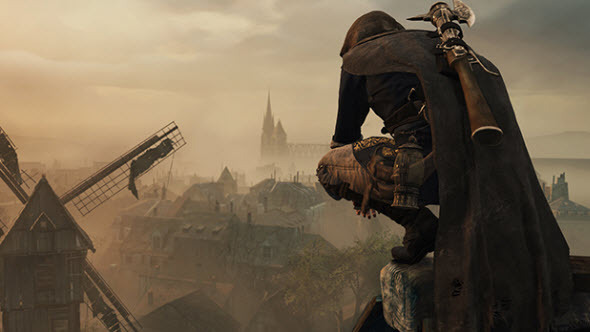 Assassin's Creed Unity game will be launched less than in two months, so it’s not surprising at all that its developers have finally decided to announce Assassin’s Creed Unity Season Pass and tell its main details. Yesterday, in the official Ubisoft’s blog, the company’s employees announced Assassin’s Creed Unity Season Pass, revealed its cost and content. So, if you are a real fan of this franchise and are going to buy at least this series’ game, then you need to familiarize with the following information for sure. Assassin’s Creed Unity Season Pass will provide you not only with the new exciting weapons, including the exclusive Fleur de Lys Sword, more than 30 customisation’s items and fresh skills to open, but also with 3 additional missions, the full-fledged add-on - Dead Kings - and even an absolutely new game - AC Chronicles: China. And those who pre-order Assassin’s Creed Unity Season Pass, the cost of which is $29.99, will get an exclusive double-handed war axe. And now let us describe Dead Kings DLC and new Assassin’s Creed Chronicles: China game in details. 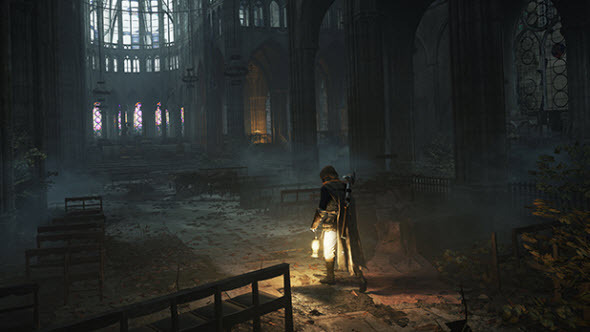 Thus, the action of the abovementioned add-on unfolds in a creepy and dark city not far from Paris - Saint Denis - after the events of AC Unity. Arno will have to explore a huge system of the underground tonnels, to reveal their secrets and to fight against very dangerous foes - the Raider faction. Also, the developers have prepared for you a new weapon - the Guillotine Gun, - which can cause a noticeable damage both in the close and the distant fights. 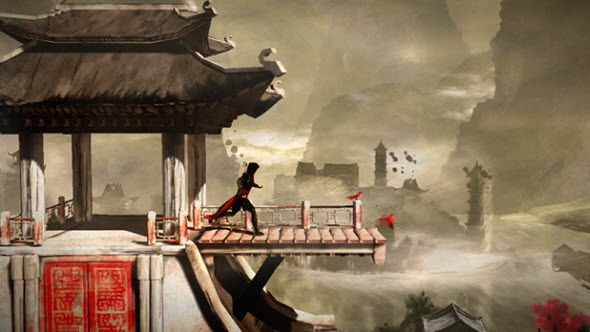 As for brand-new Assassin’s Creed Chronicles: China game, the project, according to the developers, differs from everything created in the franchise. 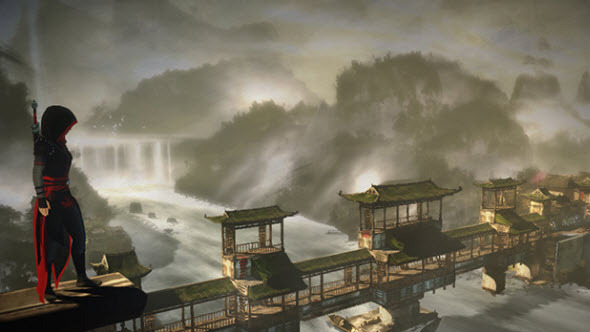 The game’s protagonist is a young girl named Shao Jun, and the action-adventure’s story is set in 16th-century China. You will have to explore lots of really beautiful locations there, to gather the interesting items and eliminate your opponents, using all your martial arts skills. All this content (apart form the Fleur de Lys Sword) will be available at the beginning of 2015, and the game itself will be released on the 13th of November. 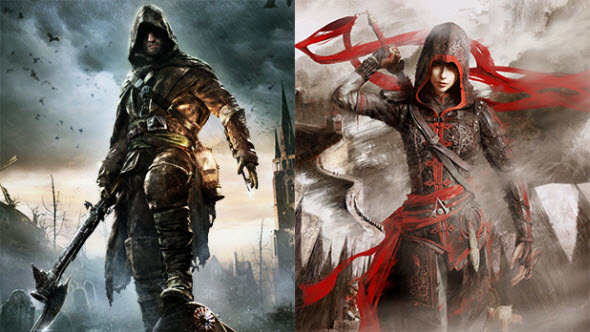 Are you going to buy Assassin’s Creed Unity Season Pass? What do you think about AC Chronicles: China game? Your replies as well as other comments can be left at the bottom of the page.